← New Volunteer Source is Dream Come True! From The Top: Can Dessert Kill Your Auction Bidding? 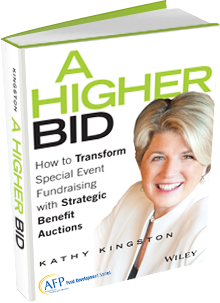 When Should You Serve Dessert at Auction Fundraisers? This entry was posted in non profit auctions and tagged auction fundraising, benefit auction, charity auction. Bookmark the permalink.